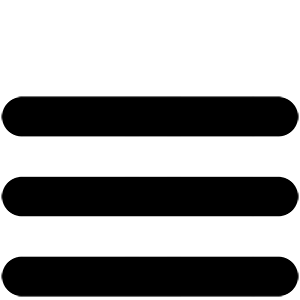 Join the Hammer And Cyclery community to have an impact. We are a NO DUES camp and there is NO EXPERIENCE NECESSARY! We work together to make our camp a reality and communal effort is part of our Burn. Give your Burn a purpose! 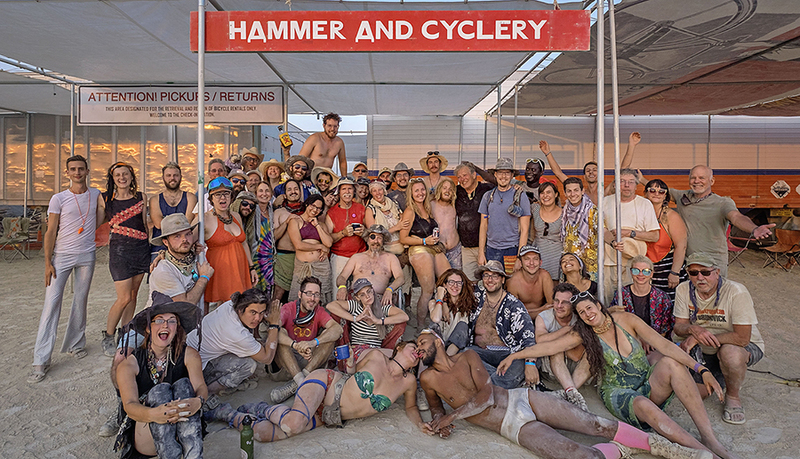 At Burning Man we offer free bicycle repair to all and encourage people to join in fixing their own bike (as well as others' bikes). Not only does this increase radical self-reliance, it demystifies a machine that intimidates many. (And rescuing stranded riders is hero's work!) Hammer And Cyclery hosts 1000 people per day! We also operate bike lock lending library, distribute propaganda postcards, and receive donations. Last year we shipped 700 bikes to The Gambia in West Africa. Off-Playa we host regular meetups as well as Build a Burner Bike workshops geared toward the least mechanically inclined. You don't have to be going to Burning Man to be a part of the camp.